The Club today has confirmed the signing of midfielder Darren Richardson from neighbours West Auckland. The necessary forms have been sent to the Northern League this afternoon (9th March) in order for Darren to be eligible to play in tomorrow’s Northern League game at Consett. Manager Colin Myers said today “I am delighted to welcome Darren back to Heritage Park. He will strengthen our midfield with his energy and commitment”. Darren say’s “I am looking forward to renewing acquaintances with people both on and off the field at Heritage Park. As a local lad I enjoyed a good few years playing for Bishop before leaving for Darlington”. 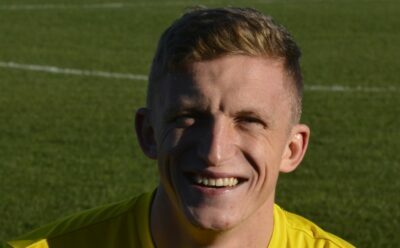 Darren previously played for Bishop between 2007 and 2012 when he left for Darlington before joining Shildon and then West Auckland. 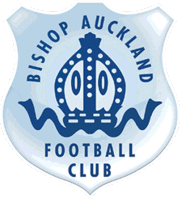 The Club wishes to thank West Auckland Manager Garry Forrest and officials for helping make the transfer process go through smoothly.